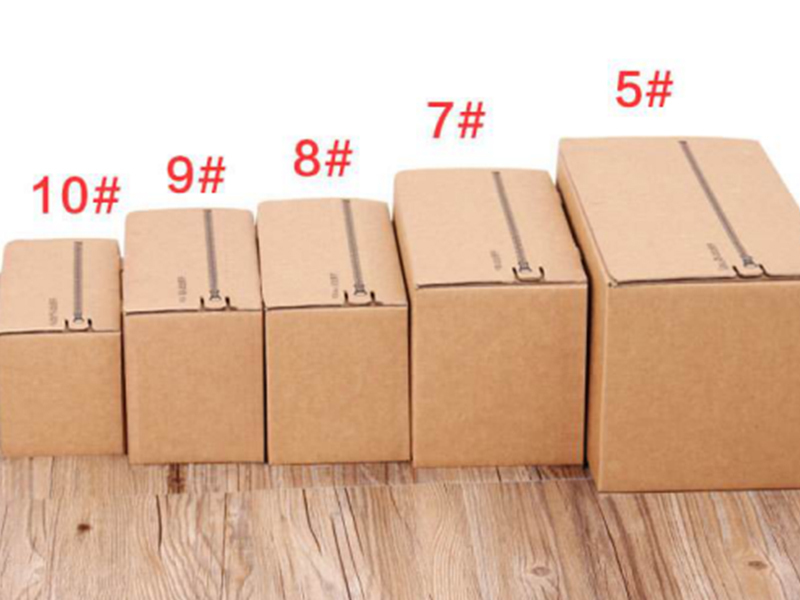 Recently, the cost of cartons has risen, "from the original one yuan per box, the price has doubled to two yuan. According to the daily output of 10,000 bottles of beverages, a box of 24 drinks would require hundreds of boxes. The box has long been a big expense." For companies that need to use box packaging for beverage production, it can be a headache. In order to control costs, many companies are adopting de-paperized packaging measures to cope with the skyrocketing of the original paper. For products that are not demanding, they are replaced by inexpensive cartons, and the rest can only increase the price of the products. For such measures, on the one hand, not only will reduce the product image, on the other hand, price rises, also will be easy to cause consumer dissatisfaction. Is there no other form of packaging for the beverage industry that requires cartons? Actually not. 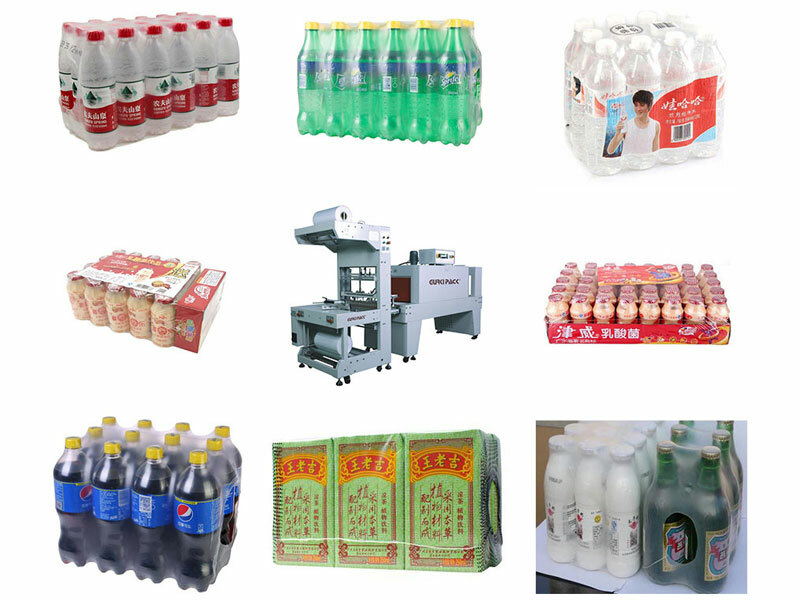 In response to the beverage industry's situation of cost control and increasingly rich packaging, beverage shrink packaging machines have emerged as the times require, and people are paying more and more attention. 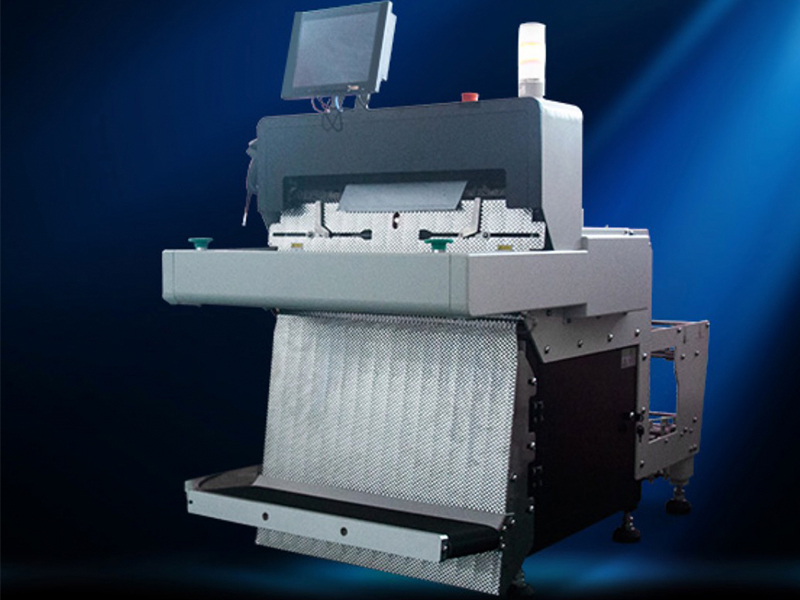 To this end, domestic and foreign equipment manufacturers are also rapidly developing and manufacturing a variety of heat shrink packaging machines to meet the needs of the market, GURKI is one of them. At present, GURKI has fully automatic or semi-automatic frontal feeding sleeve packaging machines for bottomless beverage packaging and mineral water packaging, such as mineral water production, which can automatically sort out materials, feed materials, seal and cut materials and shrink products without cartons. It can meet 6 bottles, 12 bottles and 24 bottles of different specifications. At present, this packaging machine is widely applicable to mineral water, beverages, daily chemical washing supplies and other combination of shrink packaging. 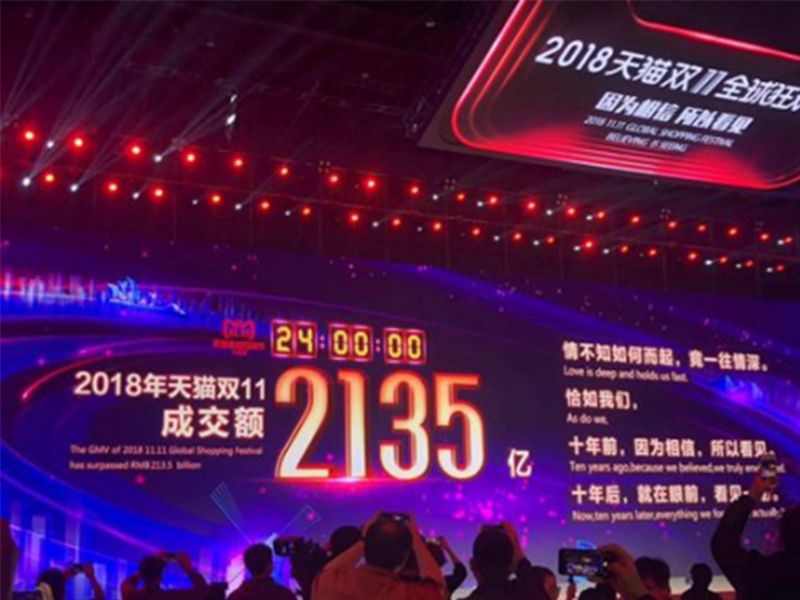 At present, domestic companies that use heat shrinkage earlier, such as Wahaha, Nongfu Spring, and Yibao, have said that the cost can be reduced by at least 30% after replacing the carton with heat shrinkage. This is also the most important reason why heat shrink technology attracts the beverage industry to adopt this form of packaging. Of course, the current heat shrink packaging is relatively inferior to the carton packaging during transportation. However, with the continuous development and innovation of the heat shrinkable material, heat shrinking will replace the carton and become a new wind vane for the industry packaging.